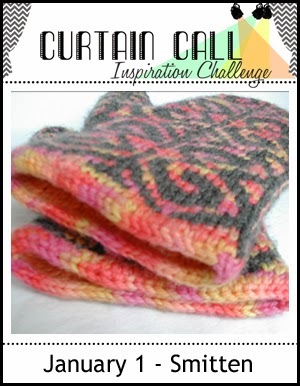 I love all the warm colors of the current challenge at Curtain Call. 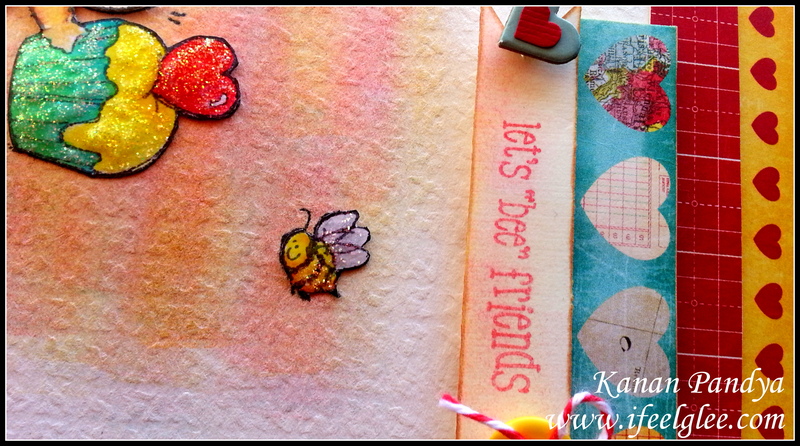 I used my new “Loads of Love” stamp set by Penny Black. I really liked all the warm colors of the current Curtain Call Inspiration picture. I used the new Crate Papers patterned papers which were having similar colors and colored the background accordingly using Distress Inks, I colored the image with Prisma pencils and lastly added some stickles on it. 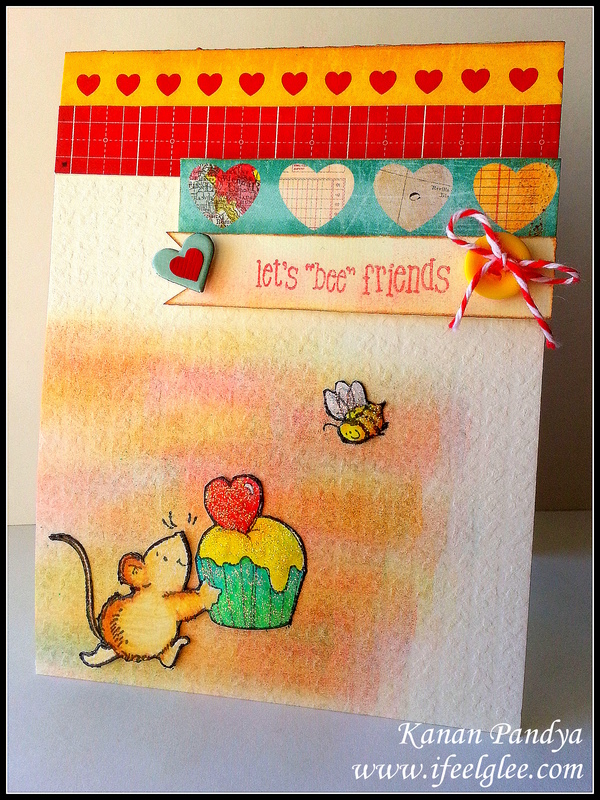 I love all the warm colors on my card with that super cute image, hope you will like this card too. Author kanan0815Posted on January 7, 2014 January 27, 2014 Categories Card PostTags Distress Inks, Love Cards, Penny Black15 Comments on Let’s “bee” Friends!! !